I met Mary (Joanne) during our first Year of the Book. 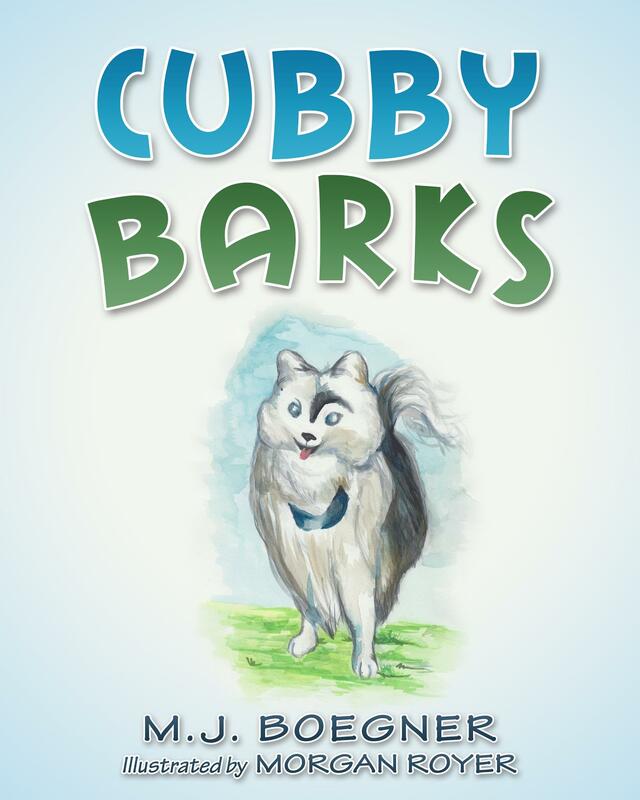 She is a champion for rescue animals, and this book features her own loveable rescue “Cubby.” All sale proceeds will benefit Cubby B.A.R.K.S., a non-profit organization she created to help the plight of rescue animals and the people who love them. 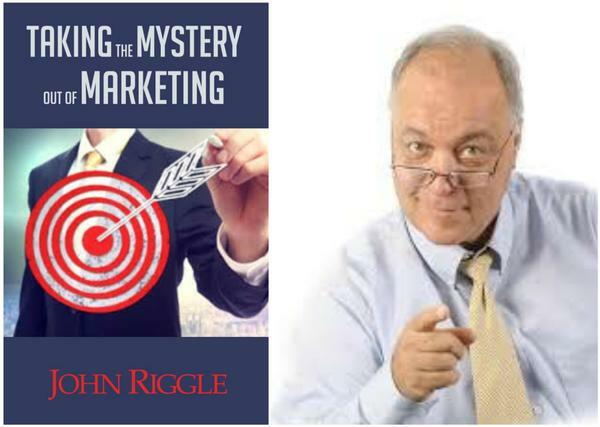 While he has also written two children’s books, his latest release is in his field of specialty – marketing. His leadership in business, non-profit, civic and church groups forms the basis of wisdom you can apply immediately. I met Barbara (Basia) many years ago when she started volunteering at Paul Smith Library, and then again recently after a connection through Judy Grupp, illustrator extraordinaire. What happens when a summer camp on tropical Solisbell Island turns into the adventure of a lifetime? From the very first day, mysterious accidents start haunting campers. 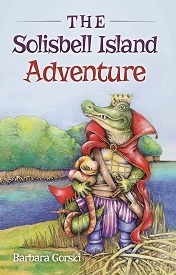 Will they confront the villainous Alligator King before he endangers the lives of everyone in camp? Barbara Gorski lives in Southeastern Pennsylvania. She has a Master’s Degree in English and in Library and Information Science. She loves to create fantasy stories and drawings with animal characters.